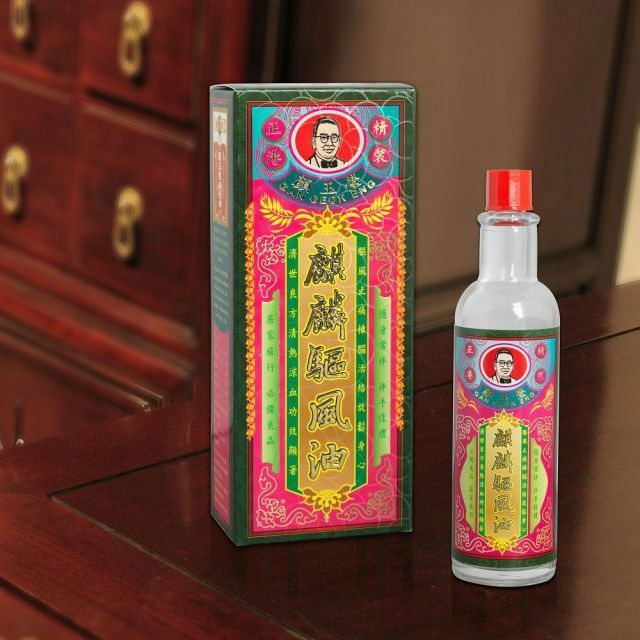 Wintergreen, camphor and cimnamon essential oils are included in the base formula of GanGeok Eng K-luan Medicated Oil. The wintergreen oil is effective for removal of blood stasis and promoting blood circulation. The camphor oil is effective for detumescence and analgesia. The formula has shown versatile healing effects on muscle pain, neuralgia, arthralgia, sprain, rheumatic pain, removal of blood stasis and promoting blood circulation, detumescence and analgesia.